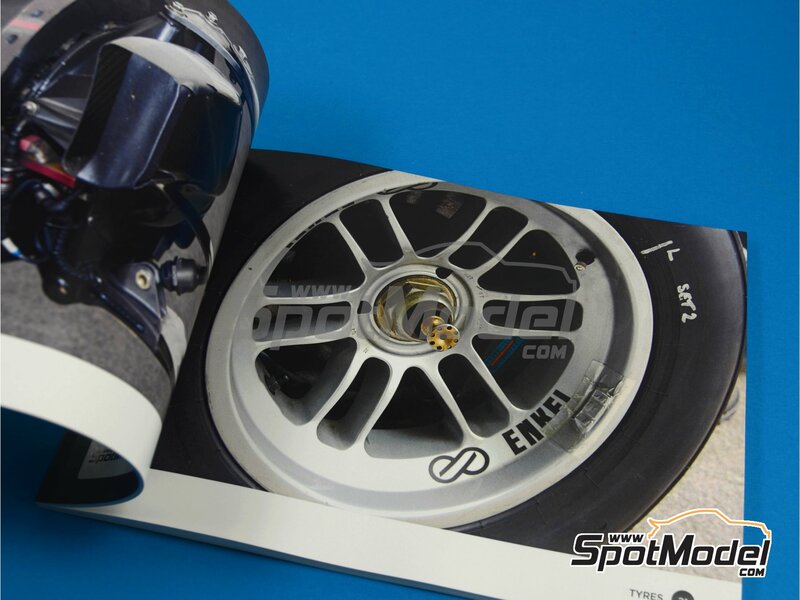 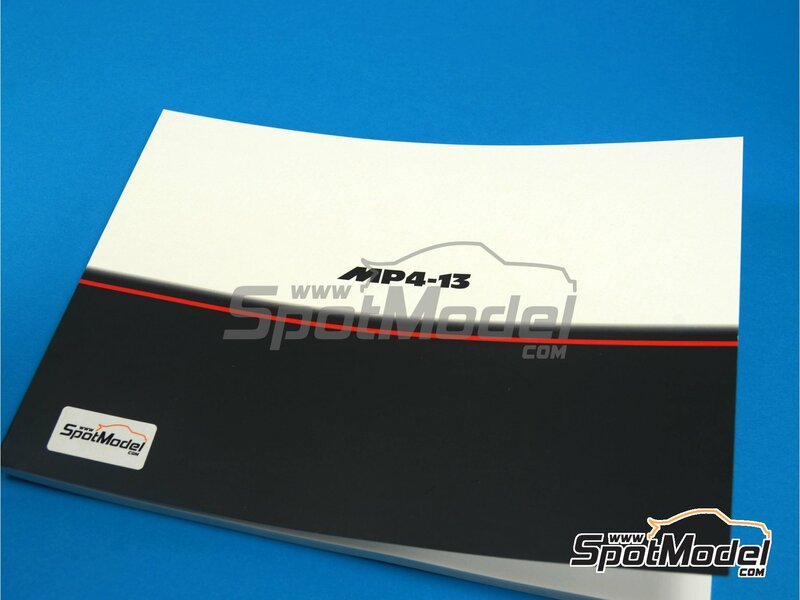 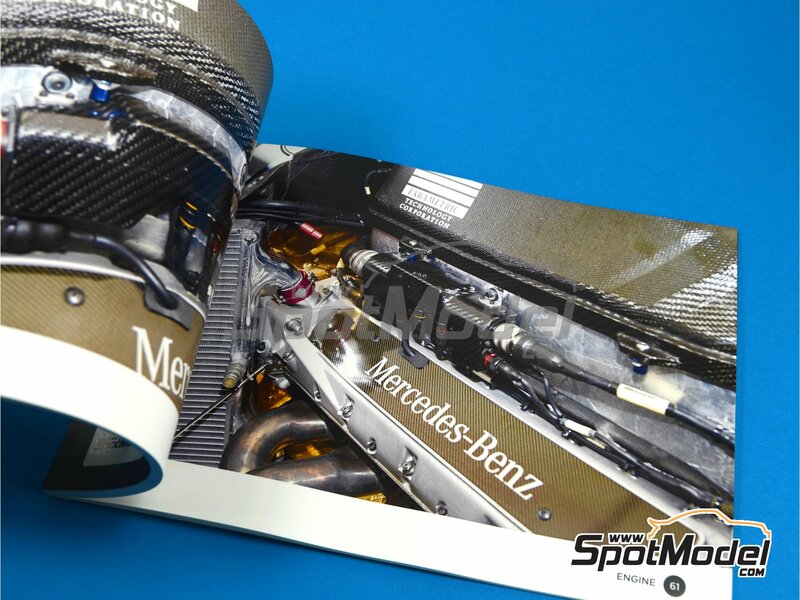 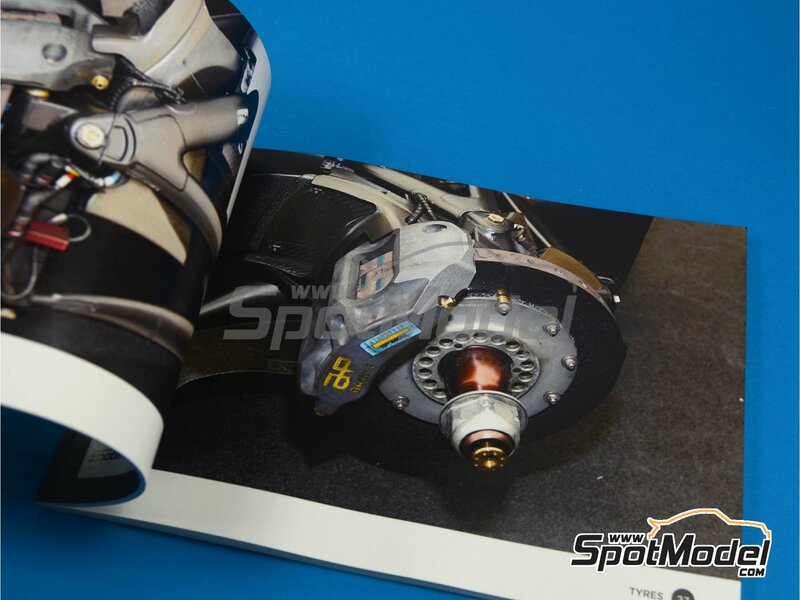 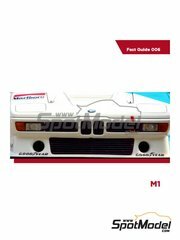 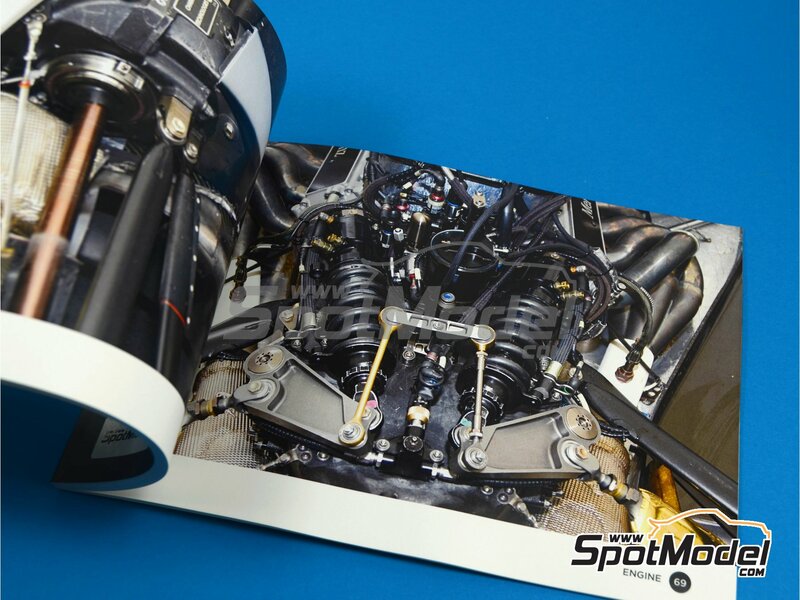 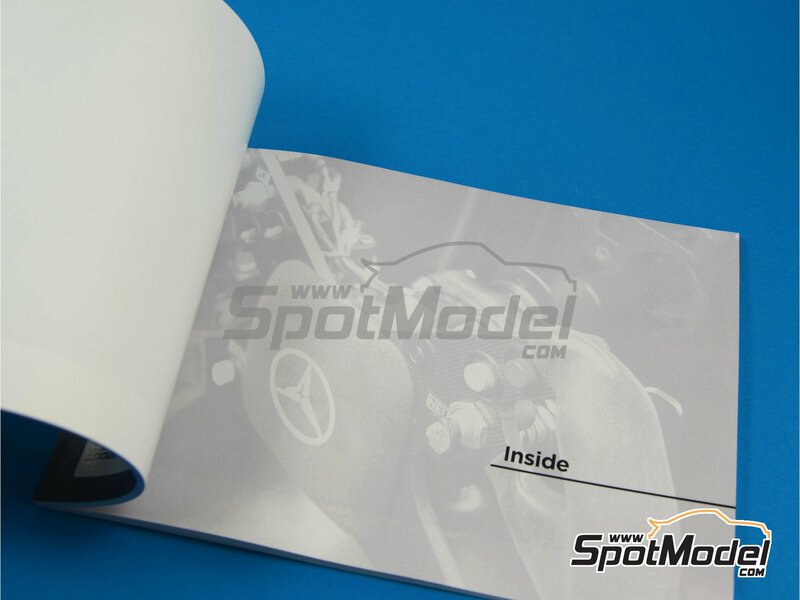 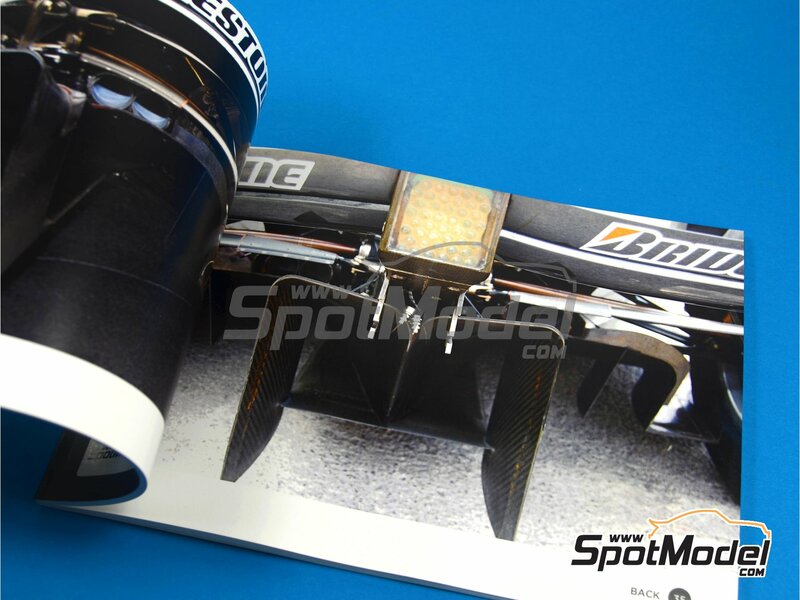 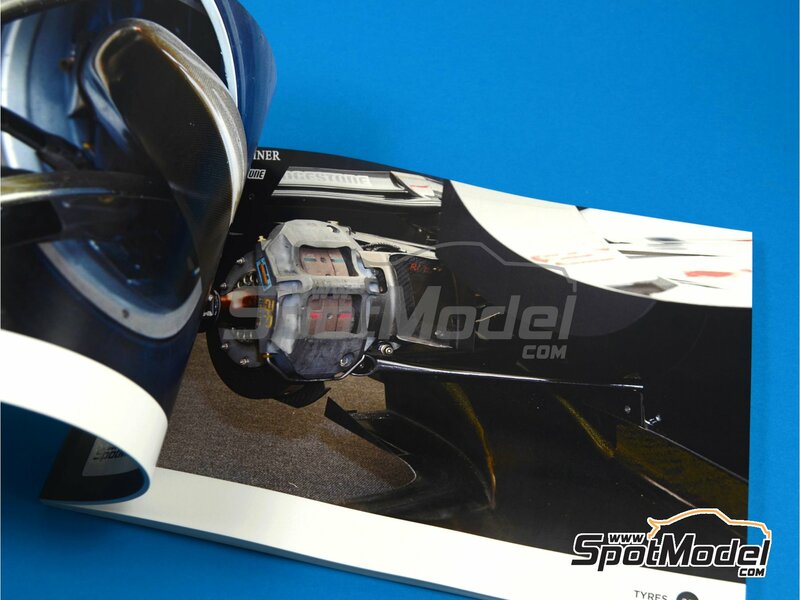 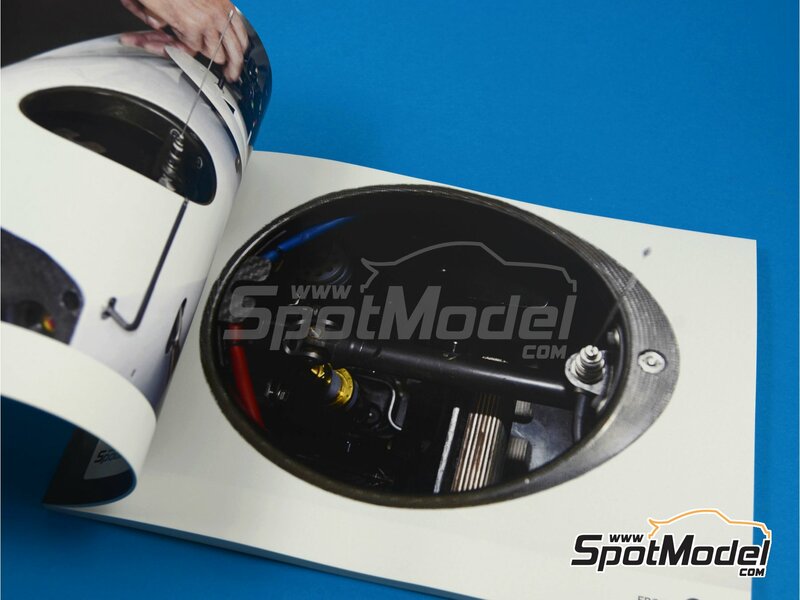 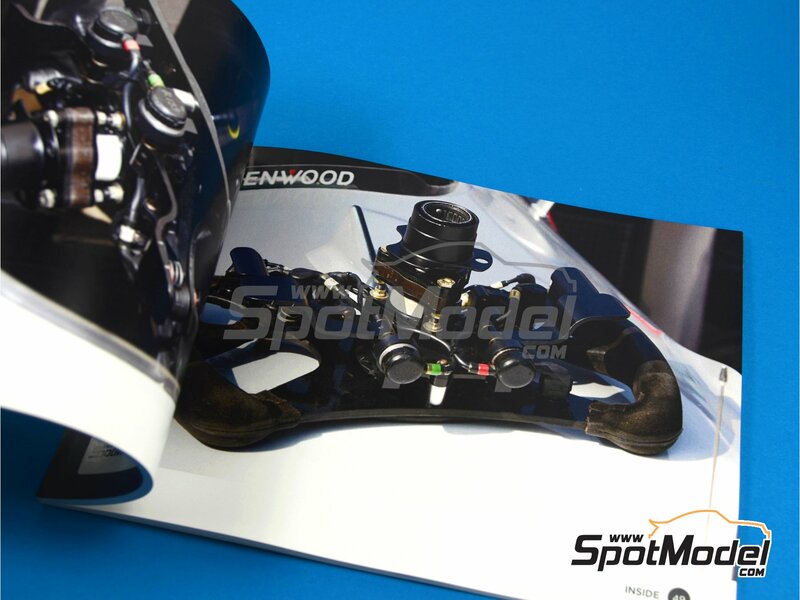 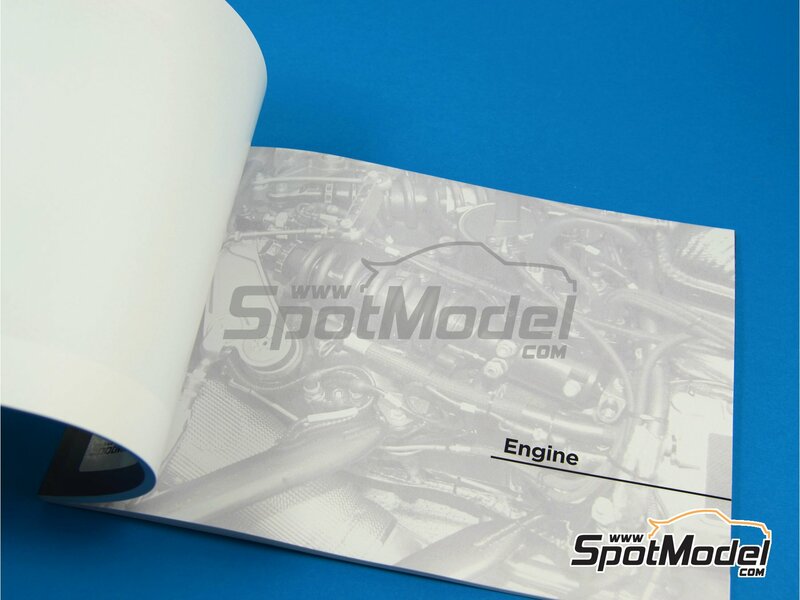 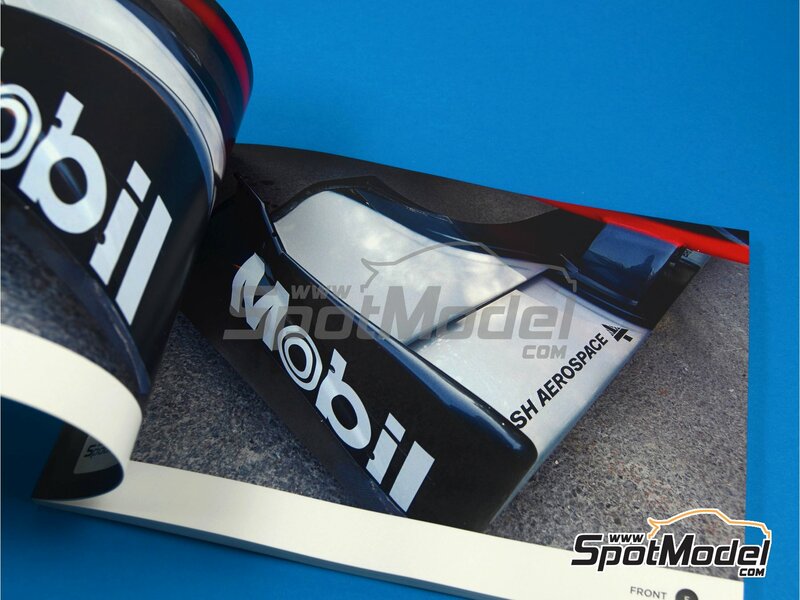 This issue of the Ultra Detail Guides about the MP4/13 is a A5 sized book, featuring 82 pages with full color pictures taken to the actual car, and digitally enhanced to bring every detail. 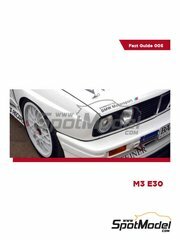 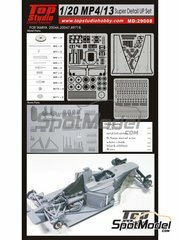 Pictures are classified into different sections: front, wheels, exterior, engine, rear and cockpit. 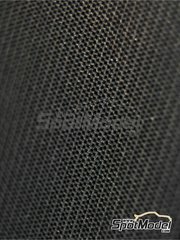 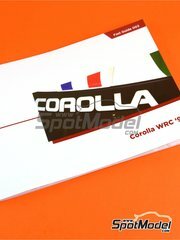 Manufactured by Komakai with reference KOM-UDG001. 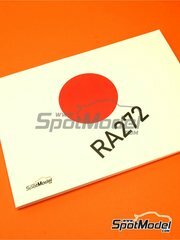 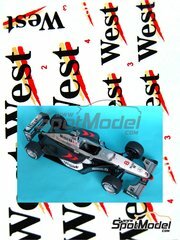 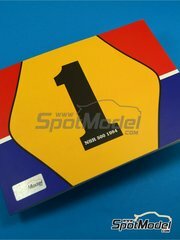 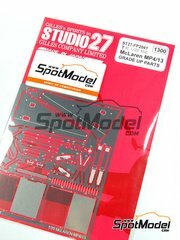 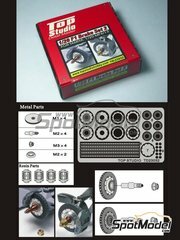 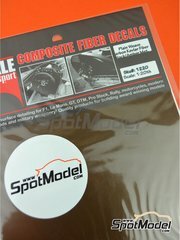 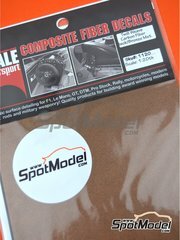 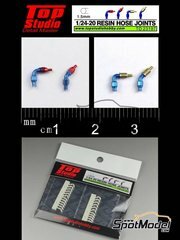 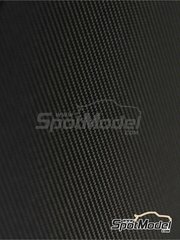 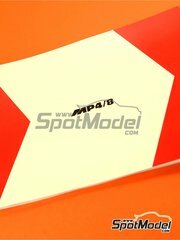 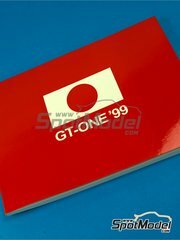 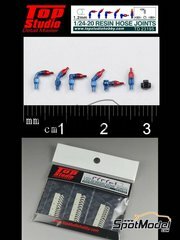 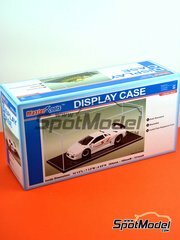 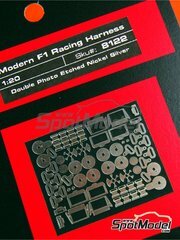 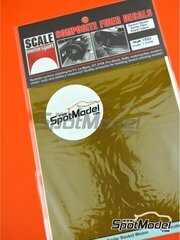 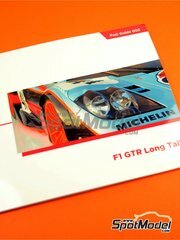 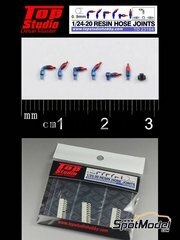 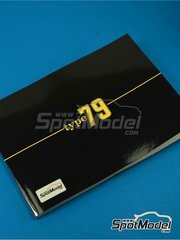 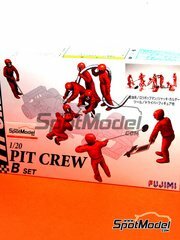 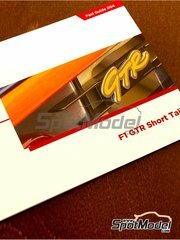 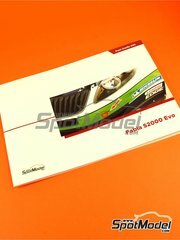 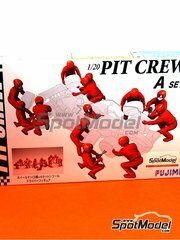 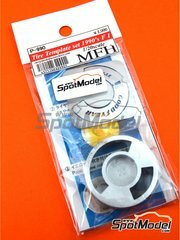 To be used with Tamiya references TAM89718 and 89718. 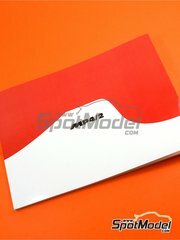 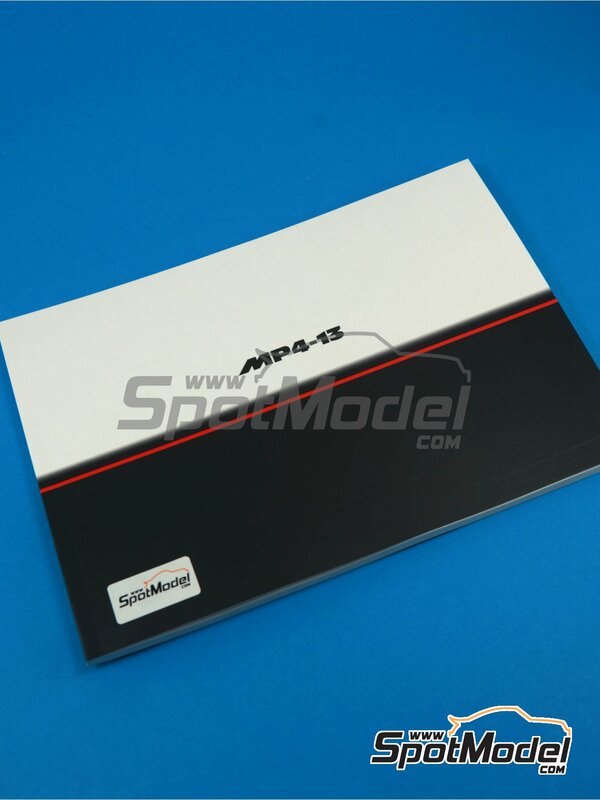 Package measures 150 mm x 210 mm x 6 mm (width x depth x height), weighting 200 g.
Featured in newsletters 122 and 271.